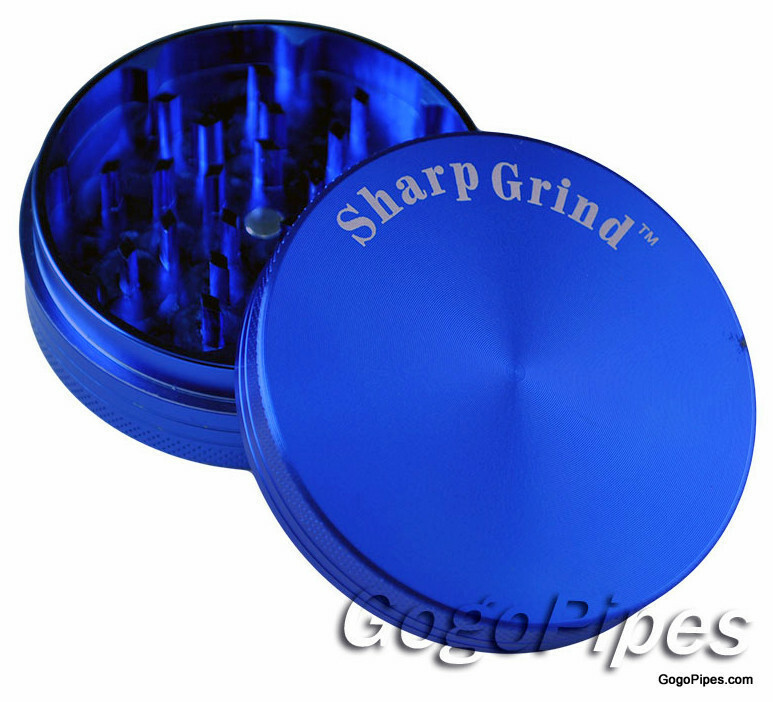 High Quality Sharp Aluminum herb grinders are 2 piece in blue color. 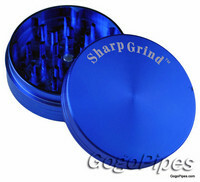 Sharp Aluminum herb grinders has magnet and crusher. Sharp Grind herb grinders have sharp edges.